Is there a better alternative to Color Note? Is Color Note really the best app in Arts category? Will Color Note work good on macOS 10.13.4? 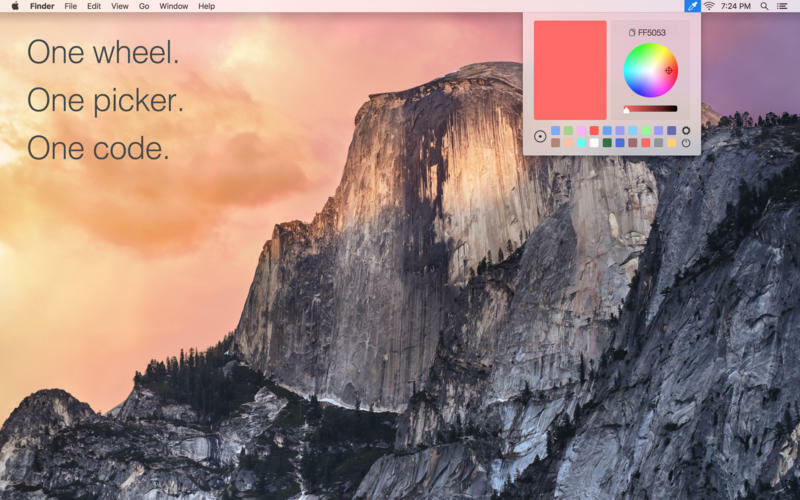 Color Note is an intuitive all-in-one color designing app that sits right in your menu bar for quick and fluent access. 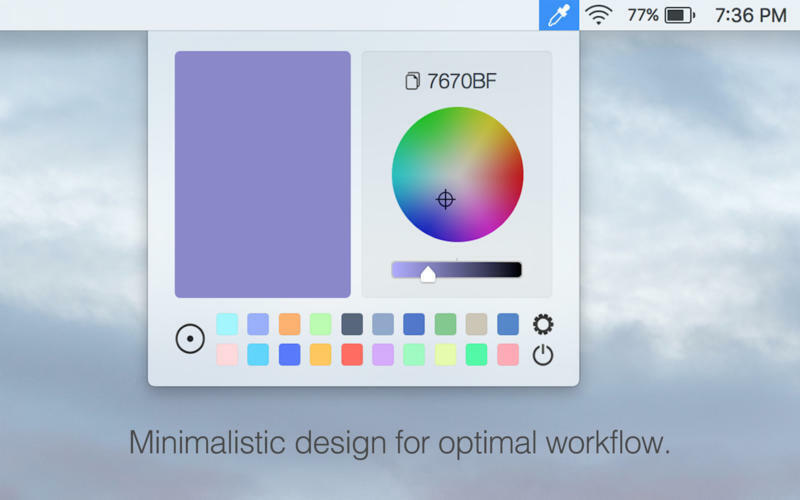 With a basic yet elegant interface that includes color design essentials such as a swatch pane, a color wheel, and, most importantly, a color picker, Color Note redefines minimalism and optimizes workflow for an all around productive session of designing or developing. All of these important features are seamlessly integrated into Color Note to provide a simple and natural experience. Color Note needs a review. Be the first to review this app and get the discussion started! Color Note needs a rating. Be the first to rate this app and get the discussion started! 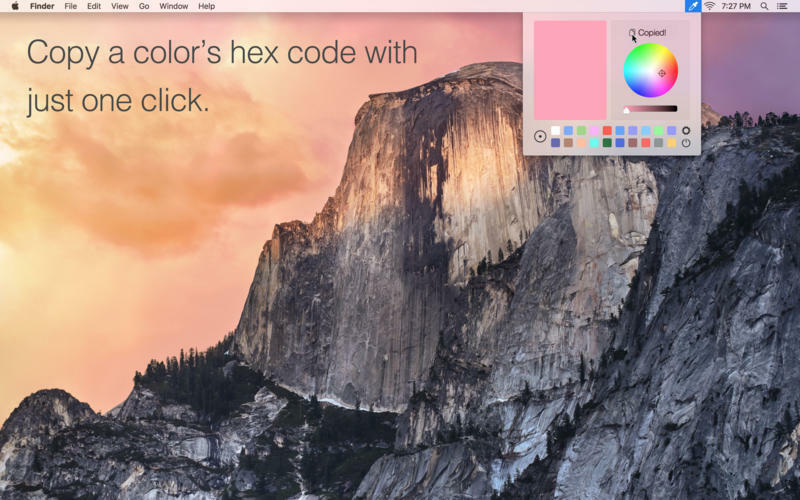 Simply pick a color with the picker or on the color wheel, and click the corresponding hexadecimal code to copy the color.